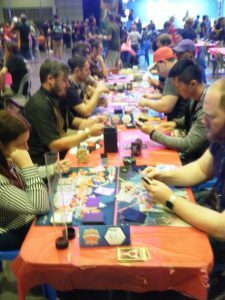 From the 9th to 11th of February 2018, Sydney’s Olympic Park played host to the Pokémon Oceania International Championships 2017-2018, featuring the Trading Card Game (TCG), Video Game Championships (VGC) and a Pokkén Tournament DX competition. 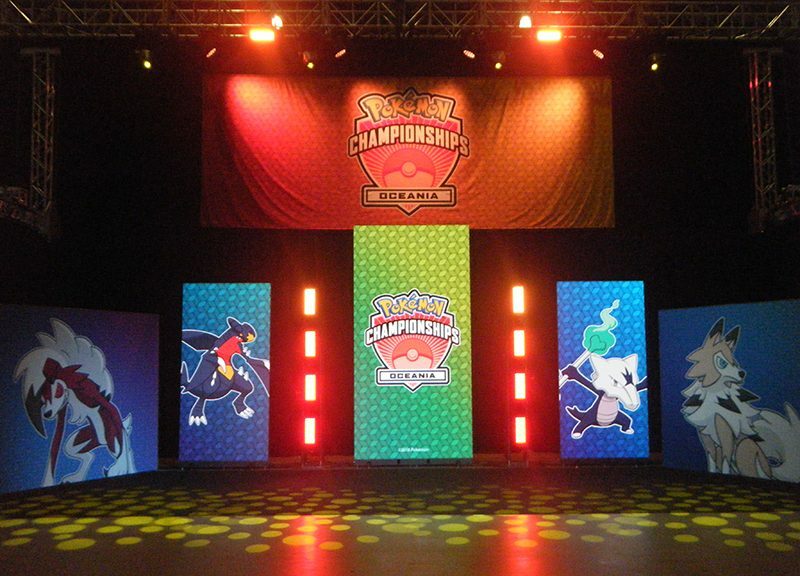 Courtesy of The Pokémon Company International (TPCi) and Electronic Sports League (ESL), PokéCommunity Daily were invited as media to attend the event. For those curious about such a big event, here is a summary of the events of Day 2 from bobandbill! I’ve attended numerous Sydney VGC events in years past, and it struck me that the organisation was a few steps above here. For starters, the venue was quite accommodating to large numbers of people, with ample space afforded for spectators and players alike. And there was certainly a big crowd of players, even for Day 2! ESL staff were easy to find owing to their generous numbers. Announcements were frequent without being annoying, and space was allowed for competitors to view results and fixtures of rounds. The set-up was well done too; each part of the competition was clearly marked and easy to access. Television screens for the major matches of the day were well positioned and brought no technical issues while professional commentators, such as Aaron “Cybertron” Zheng, complemented the matches well. The second-day tournament for players that missed out on the top cut (final 8) of the various competitions gave players a reason to return, and tables were filled for the majority of the day with TCG decks and Nintendo handhelds. The only perhaps crowded part was the table for submitting results, as players tended to arrive in waves clutching their results of victories claimed and defeats better forgotten. 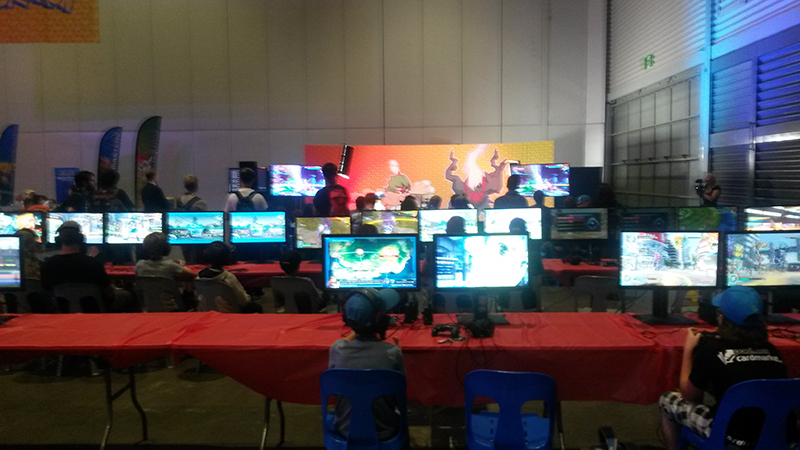 A shout-out is deserved for the Pokkén Tournament area, which not only had featured matches, but many televisions and Nintendo Switches for players to jump on and have a go – a great way to advertise the game! 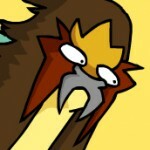 However, the cost is something I believe should be addressed. Perhaps it is the literal price one must pay for good organisation and some enticing prize money, but I know that it was a barrier for several players who would have been otherwise interested, notwithstanding the need to commit to three full days of play if successful in reaching the top two. 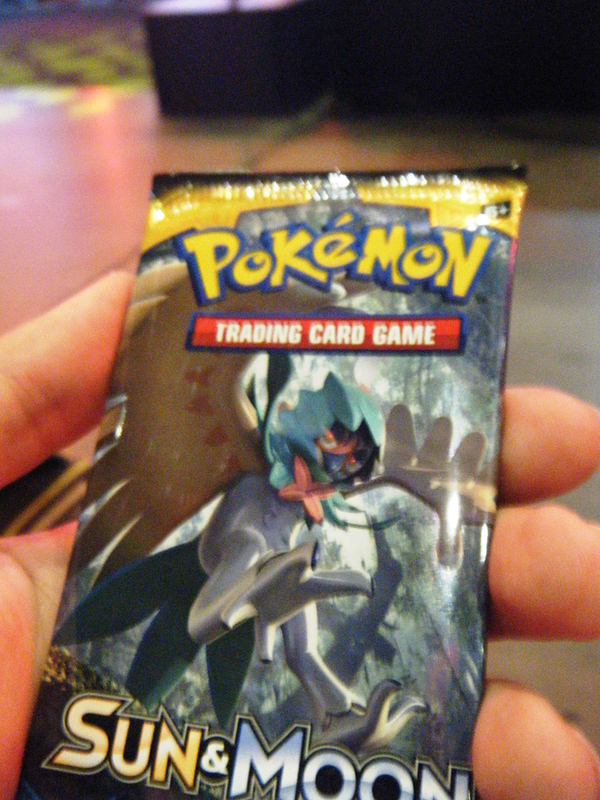 $15 (AUD) for spectators was at least offset by a nice lanyard and card, and two packets of TCG cards, which are neat even for those who don’t play the Pokémon card game. $60 for Masters players ($30 for Seniors and Juniors) is less justified because the amount is potentially greater than the price paid of the video games used to participate! I couldn’t complain about this packet containing a Primarina GX either! The prizes offered, claimable based on how well you performed in competitions, were varied with posters, plushies, cards, cups and more available. The merchandise on sale was sadly more limited. 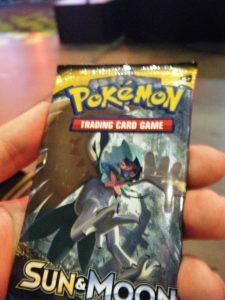 If you were into the TCG, it would have been great with packs, boxes and individual cards on sale, and even a trading option. If you wanted more than trading cards, however, you would be left disappointed. TCG products was the only option on Day 2! A shame; I suspect that if some official merchandise outside of cards, such as plushies, had been on sale, a killing could have been made. My last complaint has naught to do with the exhibition hall, but rather what surrounded players virtually – Pokémon GO. This seems odd as Day 2 coincided perfectly with the release of new Hoenn Pokémon, and all wild encounters set to either third generation Pokémon or the regional Pokémon Kangaskhan, who many international visitors would have been keen to capture. They could have made Legendary raids happen more often, and also have Unown spawn, as done for the RTX convention in Sydney only a week prior. To not have Unown spawn around Olympic Park for this international Pokémon-centric competition feels worse than just a missed opportunity on Niantic’s and TPCi’s part. Attracting GO players would have had some peeking into the event, and maybe even added to the number of spectators and competitors. Overall the event was solid, and the final day promises to have some exciting matches to watch on the official Pokémon Twitch streams. Do check them out, as well as the image gallery below! Thanks to TPCi and ESL for the invitation to the event and permission to take these images. Previous PostUPDATED: More Pokémon from the Hoenn Region Coming to GO!Next PostWatch the finals of the Pokémon Oceania Championships 2018!